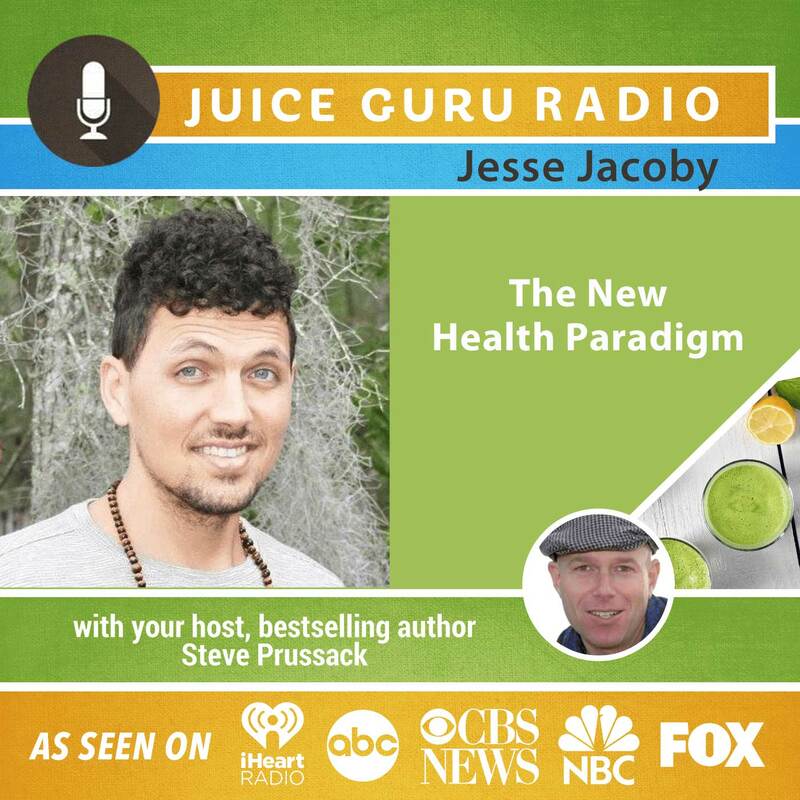 Award-winning author Jesse J. Jacoby joins shares the top 17 healthiest choices we should make each day while eliminating the top habits that are depleting your body. Jesse Jacoby is a loving father, brother, son, grandson, cousin, nephew, uncle, and friend who enjoys spending time with his family, navigating what remains of the North American forests, observing wildlife, organic farming, playing in nature, preparing raw organic plant-based meals, raising awareness about environmental issues, running the trails in the state parks, exercising, reading and researching, acquiring knowledge, writing, music, playing guitar, coaching others back to health, and helping everyone around him elevate their consciousness and pursue their passions. His wish is to one day live in a compassionate world where people no longer eat animals; wild animals roam free without hunters trying to shoot them; oil is obsolete and remains underground; logging is banned; dams are removed from the rivers; GMOs and food chemicals are erased from the food supply; prescription drugs, vaccines, cigarettes, and alcohol disappear; cleaning chemicals, herbicides, and pesticides are banished; hemp and bamboo are the only natural resources used for production; all corporations and industries collapse and we resort back to small family-owned businesses; war is a fairy tale; mainstream media delivers the truth; wealthy people actually care for the underprivileged and use their resources to end poverty; indigenous tribes live free without corporations threatening their survival; sonar testing is not allowed in the oceans and humans do not impede on marine life; and money does not rule our lives. He knows that we all would be happy if this were accomplished.